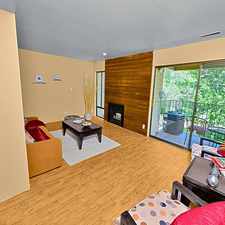 548 27th St. - #2 is a one minute walk from the 750 FRONTRUNNER at the OGDEN STATION stop. 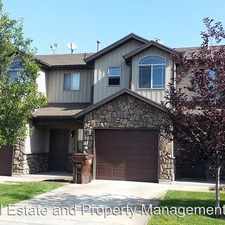 This apartment is in the East Central Ogden neighborhood in Ogden. Nearby parks include Lester Park, Municipal Gardens and City Hall Park. 548 27th St. - #2 has a Walk Score of 71 out of 100. This location is Very Walkable so most errands can be accomplished on foot. 2 bedroom apartment. - Open concept kitchen / living room large open space. 2 bedrooms. Close to historic down town, shopping , restaurants, and entertainment. Pets are welcome with an additional deposit and pet rent. 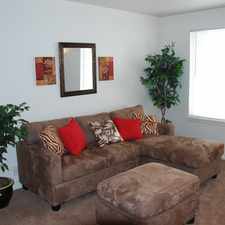 Monthly Special: 1/2 off first months rent! 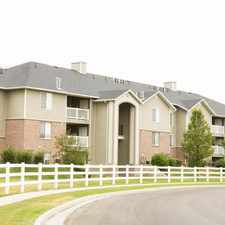 For more information call Deborah at Paradigm Real Estate 801-866-1144. Explore how far you can travel by car, bus, bike and foot from 548 27th St. - #2. 548 27th St. - #2 has some transit which means a few nearby public transportation options. 548 27th St. - #2 is in the East Central Ogden neighborhood. East Central Ogden is the 4th most walkable neighborhood in Ogden with a neighborhood Walk Score of 64.